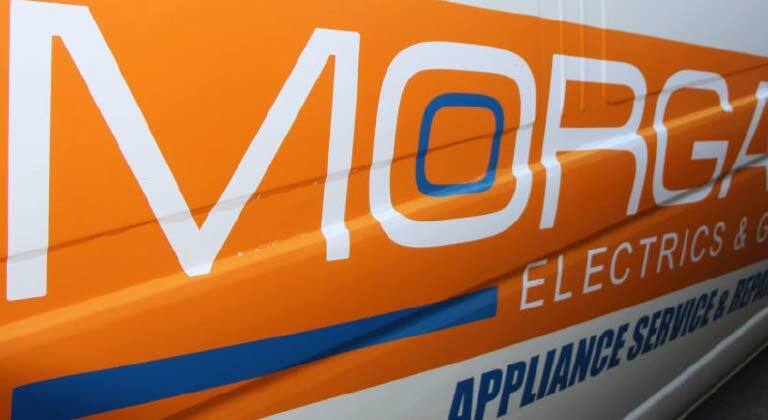 For more than half a century Morgan Electrics and Gas has been Geelong’s household appliance servicing and household appliance spare parts specialist. Our expert team of plumbers are qualified to work with both gas and electrical appliances, allowing us to offer a broad range of household appliance servicing and repairs in Geelong and the surrounding region. At Morgan Electrics and Gas, the key to our business is providing the most reliable and professional service to our customers. 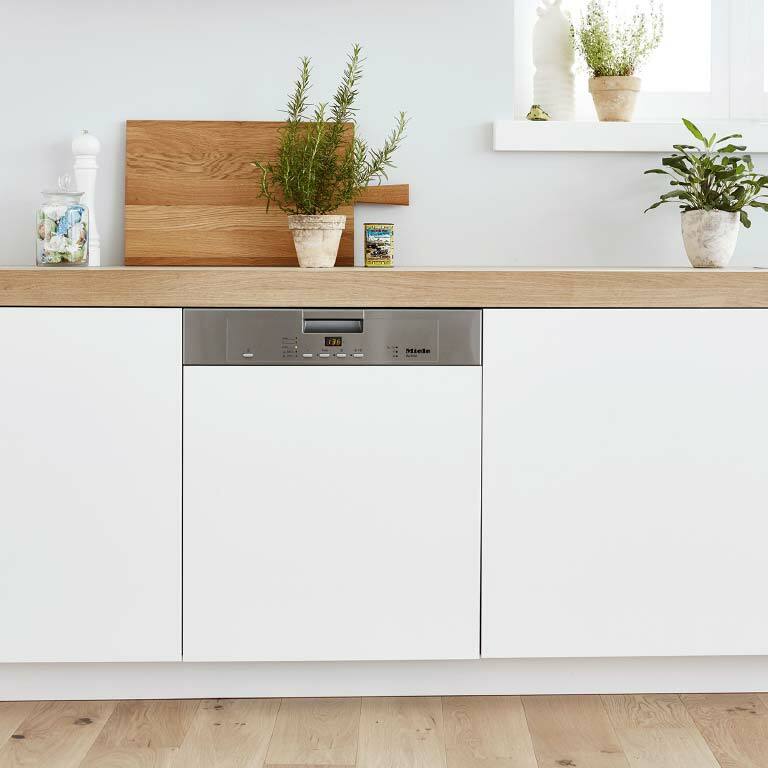 We pride ourselves on delivering prompt, friendly and expert household appliance servicing using the best range of household appliance spare parts in Geelong. Our trained and experienced tradesmen will come to you, or you can come to us at our large workshop and office in Geelong. We service and repair an expansive range of electrical and gas appliances, and the biggest brands. Our trained and experienced tradesmen will come to you, or you can come to us at our large workshop and office in Geelong. We service and repair a huge range of electrical and gas appliances, and the biggest brands. Morgan Electrics and Gas has you covered when it comes to keeping your kitchen cooking appliances in prime working order, offering expert oven servicing and stove servicing, as well as rangehood servicing in Geelong. We also specialise in dishwasher servicing, and we know the dishwasher is an appliance that no one wants out of order. If your laundry appliances are in need of some care, we are your team to call for Geelong washing machine servicing and dryer servicing. Morgan Electrics and Gas is also a service agent for Speedqueen appliances in Geelong, offering a large range of domestic and commercial washing machines and dryers for sale. At Morgan Electrics and Gas, our ability to carry out both electrical and gas appliance servicing in Geelong means we can professionally service and repair household heating systems. We are also experts when it comes to hot water units and vacuum servicing. We also provide air conditioner servicing in Geelong and district for both domestic and commercial clients and if you have problems with your air conditioning we’re only a phone call away. Contact us for reliable service and experienced tradesmen who carry out Geelong household appliance servicing, including electrical and gas appliance servicing, with the utmost professionalism and care.